Everybody loves puppies! 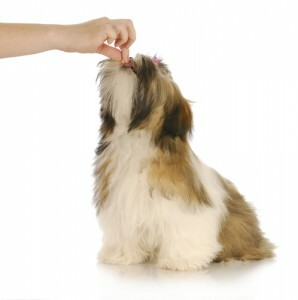 If you have just got a new puppy, you may be a little overwhelmed by the whole idea of grooming. Below are a few tips to help make your grooming session as positive as possible for you and your new puppy. Brush daily &amp; Comb Daily. The longer the coat, the more frequently you need to brush. 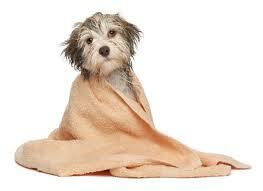 If you are not able to keep up with the grooming requirements for your dog, keep their coat shorter. 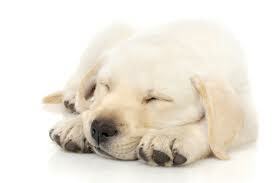 Groom your puppy when they are tired. They are less likely for them to become playful and bite. Biting may be cute when they are puppies, but as they get older it can hurt a lot. 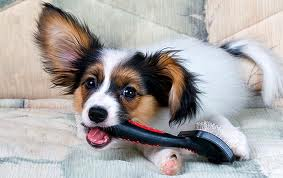 Biting is also a very bad habit to allow, especially if your dog needs regular professional grooming. You need to teach them the appropriate behaviour. Have treats available to reward good, calm behaviour. Treats can also help to distract your puppy from what you are doing. It brings a good association to the grooming process. 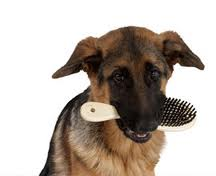 Always follow brushing with a comb. A brush will often brush over the top of knots, where a comb will get caught in any tangles. Pay particular attention to areas that have friction – under collars, harnesses, long ears, under front legs and around the tail &amp; backside. A small tangle in these areas can turn into a big knot or mat up very quickly! Long coats need to be blow dried after a bath. 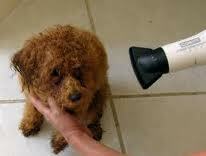 If you allow a long coat to air dry it can become extremely matted literally over night. Once they are dried you will need to brush and them comb through the coat to avoid knots. 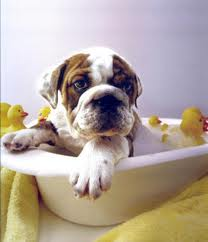 Any knots that have had water applied to them will become tighter, so it is best to remove knots before bathing. Short coats should invest in a Zoom Groom. It helps to remove dead and dying coat. Great way to reduce shedding in your house. 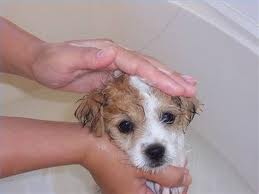 You can also use the zoom groom to help sud up your pup in the bath. Keep grooming session short to start with. Make sure they are fun. If you are having trouble at home, do not persist and cause stress to you and your dog. Always finish your grooming session on a positive note. 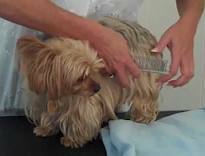 Take your pup to a reputable grooming salon for their help. Set your pup up for success for the rest of their lives!